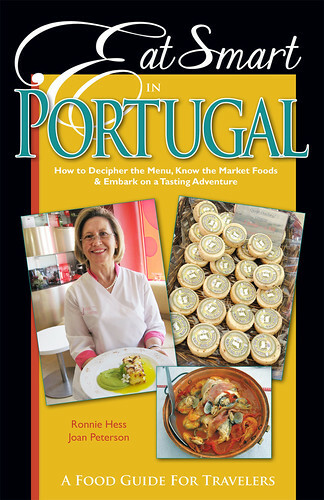 Join us in getting to the heart of Portuguese culture through an exploration of its tantalizing cuisine. 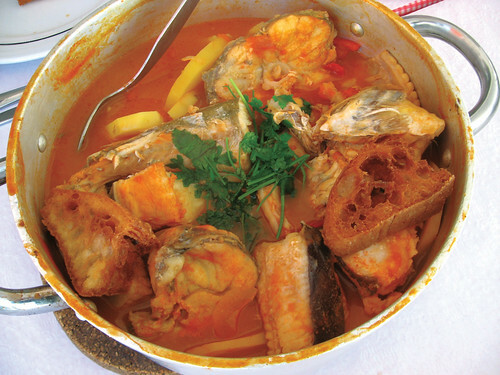 Sample the infinite variety of regional Portuguese specialties in their natural setting. 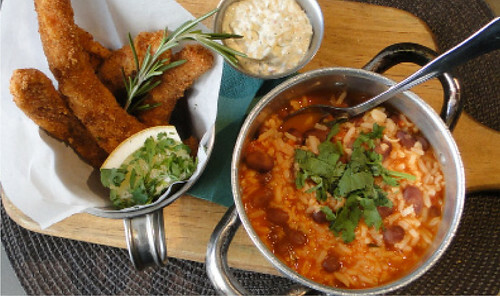 Delve into the secrets of Portuguese dishes by participating in a cooking class. 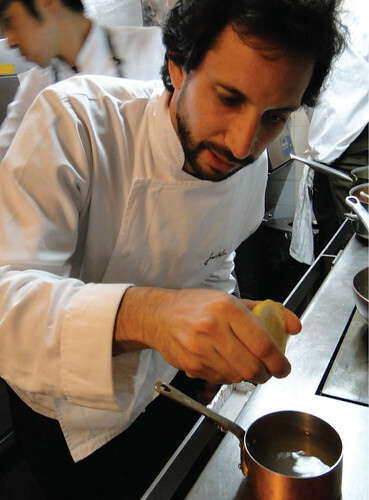 Also included will be talks on culinary topics and visits to bustling markets to learn about the herbs, spices, and condiments that are prevalent in Portuguese cookery. We will also see major tourist sights, yet still have time to shop and relax along the way. 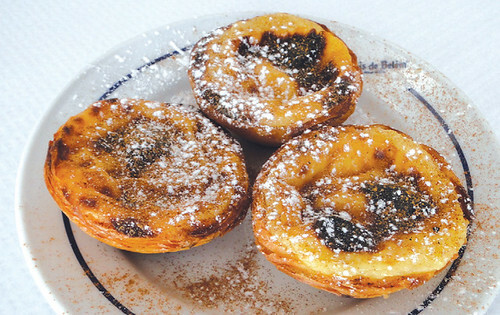 You’ll come away with a knowledge of the culinary traditions of Portugal and a deep appreciation of the magnitude of history and culture that this ancient land possesses. September 4: Lisbon Airport - Lisbon Hotel (D)Arrival at Lisbon Airport. Meet your guide and transfer to hotel. After breakfast at the hotel we will drive to Sintra, a picturesque town that boasts extravagant palaces, ancient castles and stunning scenery. Highlights include the Palácio Nacional de Sintra with its two distinctive cone shaped chimneys, and the beautiful Palácio da Pena. We will stop for lunch in the lovely town of Cascais before heading back for our city tour of LIsbon. We will visit the Praça do Comercio, Rossio Square, and the Unesco Heritage sites, including the Mosteiro dos Jerónimos/Jerónimos Monastery Church; the tombs of Vasco da Gama and the poet Luis de Camões, and the Belém Tower. We will finish the day with a dinner and a performance of Fado, a music genre that can be traced to the 1820s in Lisbon. After breakfast at hotel. we will drive to Evora. In the heart of Alentejo, halfway between Lisbon and the Estremadura region of Spain, Evora became a UNESCO world heritage site in 1986. According to UNESCO, Evora is a museum-city with roots dating back to Roman times. 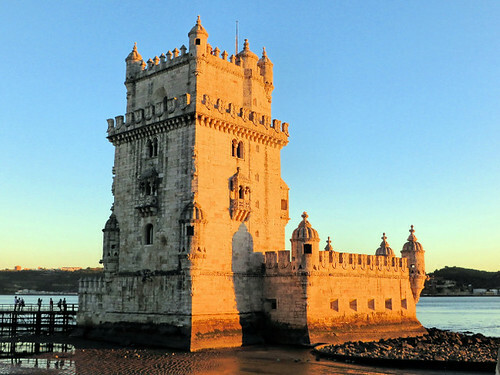 The golden age occurred in the 16th century, when the Portuguese kings lived there. Some of the highlights in Evora are the architecture of the white houses, and the tiles and balconies. The gastronomy of Alentejo is one of the richest, most famous in Portugal and a worthy representative of the Mediterranean diet. After lunch we will tour a winery in Alentejo. Dinner and overnight at hotel in Evora. After breakfast at the hotel, we will depart from Evora to visit the lovely medieval town of Obidos. You will enjoy some free time to explore this jewel on your own and have lunch at leisure before continuing on to Alvados. Check in to the hotel in Alvados. Cooking lesson and dinner at hotel. Overnight at hotel in Alvados. After Breakfast we will depart Alvados to visit the little town of Alcobaça, with its charming town center, little river and bridges. Here we will discover the magnificent 12th-century Mosteiro de Santa Maria de Alcobaça, one of Portugal’s most memorable UNESCO World Heritage Sites. We will then proceed to Nazare, a well=kept secret, this fishing village has breathtaking viewpoints. We will stop and enjoy lunch before continuing on to Porto. After breakfast at the hotel, we will enjoy the day exploring Porto. 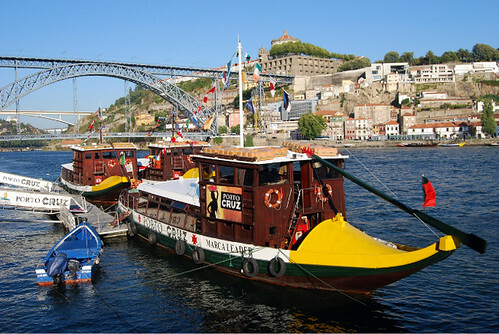 We begin with a cruise to view the remarkable bridges, with time to relax and admire the Douro River. We will enjoy "lunch on the go," with stops to taste the delicacies of this city in the hidden local restaurants and mouth watering bakeries. In the afternoon we will experience the tradition of local wine production in the area at a tasting in a port cellar. After breakfast at the hotel we will travel to the Douro Valley. We will spend a day relaxing and enjoying the scenery. Following the Douro river upstream, we will arrive at the Alto Douro Wine Region. This is a land of traditions, a place of enchantment and mysticism, a great stretch of land where nature reigns in perfect harmony with the inhabitants that have shaped the valley slopes and organized the land into vineyards. Each of these vineyards can be accessed by winding roads that give a pattern to the landscape. There is evidence that wine has been in production for more than two thousand years in the area but it was only in 1756 that the demarcated Douro Region was created. Wine production in the region is internationally recognized. It was the first region in the world to be so demarcated and it is a land where traditions and modernity go hand-in-hand. This combination is still evident today in the traditional harvest that is still done by hand and the squashing of the grapes by foot. Wine tour and lunch in the Douro wine region. Dinner and overnight at hotel in the Douro Valley. After breakfast at the hotel, we leave Porto and travel to Barcelos for a cooking demonstration at Chef Hernâni Ermida’s home. We’ll have a welcoming and relaxed afternoon having a taste of the true Minho province. After breakfast at the hotel we will depart for the Porto airport to connect with our international flights. A deposit of $500 per person is required upon booking. Final payment due 45 days prior to departure.